On Friday last the club lost one of its true legends. After a 16 year battle with multiple myeloma Ron Boucher passed away peacefully at home with his loving children by his side. Ron first joined the club in 1969 after moving from Melbourne. He has had an association with the club ever since. He was vice president and member of the committee for five years during the 1980's. He was also on numerous sub committees and a vital part of the club's management. One of Ron's greatest contributions to the club was on the social side where single handedly he ran the back room's during the 1980's. It ensured the financial viability of the club at the time. In 2015 Ron was made Clubman of the year for his efforts and setting up and running "The Tank" a job he did with great enthusiasm and dedication despite his debilitating illness. Ron was a left handed opening bat who had amazing temperament and concentration abilities. He was extremely determined, a quality he showed throughout his long battle with cancer. His battle was widely known in the club and quite inspirational. 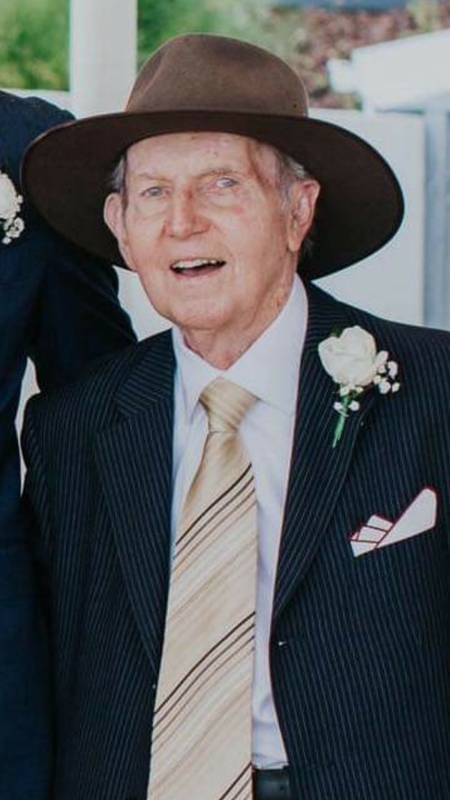 Ron had an affable, easy-going nature and a wide circle of friends, not just at Easts Cricket Club, but across grade cricket in Sydney generally. He was also a passionate Australian Rules supporter and a dedicated Essendon fan. In 1988 Ron lost his wife Joan to cancer. He had three small children at the time who he has raised to adulthood and are a credit to Ron and themselves. Our deepest condolences to his family. Funeral arrangements will be advised. The family are seeking to have a function at the Oval and details will be made available to members. A true gentleman. Vale Ron and rest peacefully.